There have been many talks over the last year regarding the SEC’s decision on whether or not to approve of a Bitcoin ETF. While many Bitcoin advocates are hopeful that a Bitcoin ETF will soon hit the industry, other investors remain unconvinced. 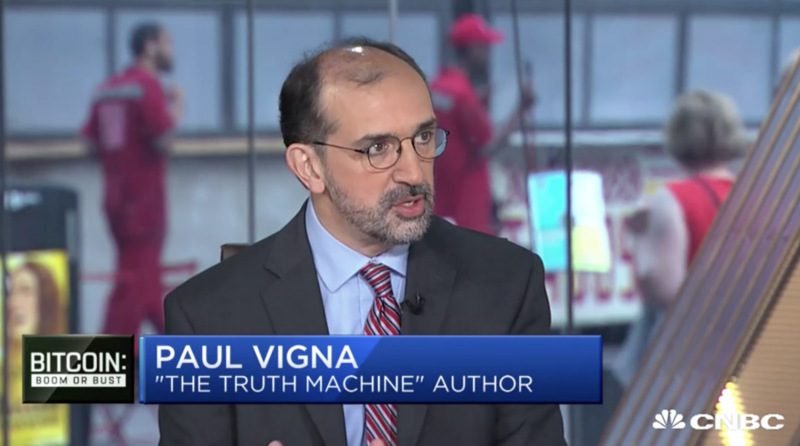 Paul Vigna of the Wall Street Journal appeared on CNBC to discuss why he believes the SEC’s concerns over approving a Bitcoin ETF are valid. “For a currency that makes a big deal out of having a public transaction ledger that anybody can see, there is not a lot of transparency into the exchanges… as opposed to traditional capital markets, which have a lot of oversight built into them,” says Vigna. Vigna explains that this lack of transparency within the cryptocurrency market is what has troubled the SEC in approving a Bitcoin ETF.